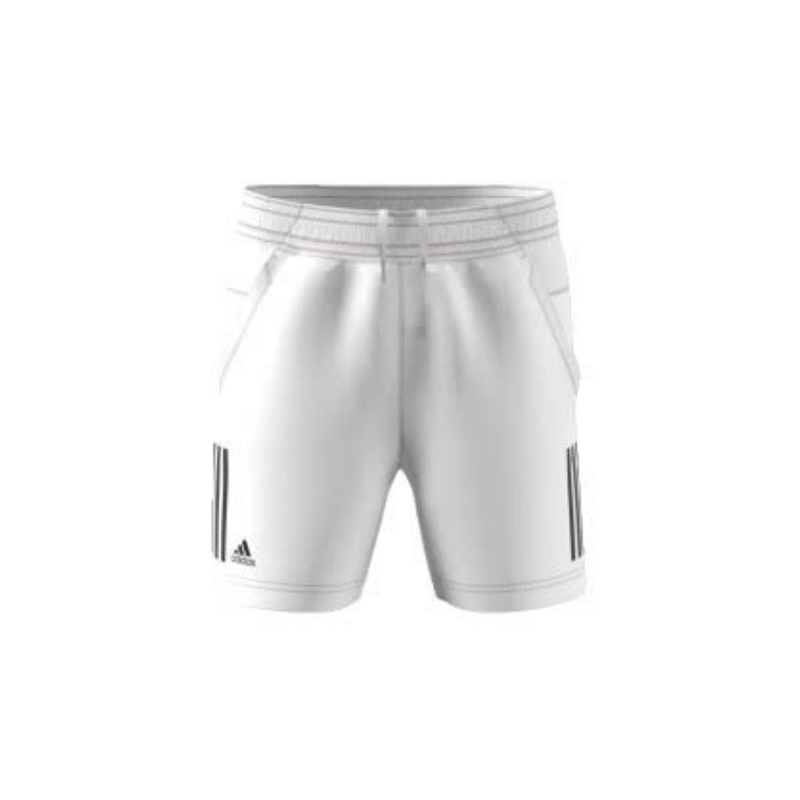 ADIDAS BOYS CLUB 3S Tennis Shorts – White Control the court during intense matches in the adidas Boys Club Short. 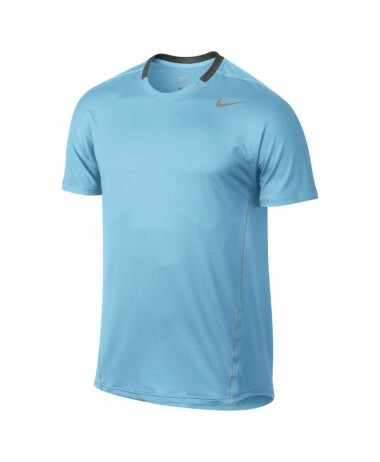 They’re built with climalite fabric to wick away sweat so you can stay focused. 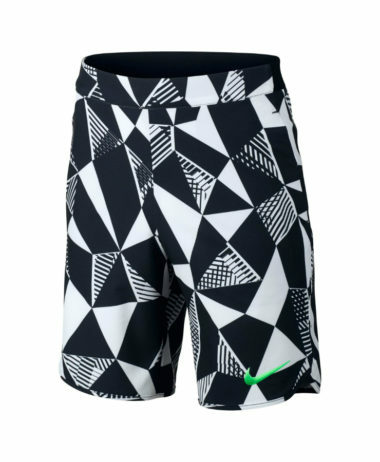 Designed with built in UV protection, these shorts also have slip-in pockets to keep extra tennis balls close by. 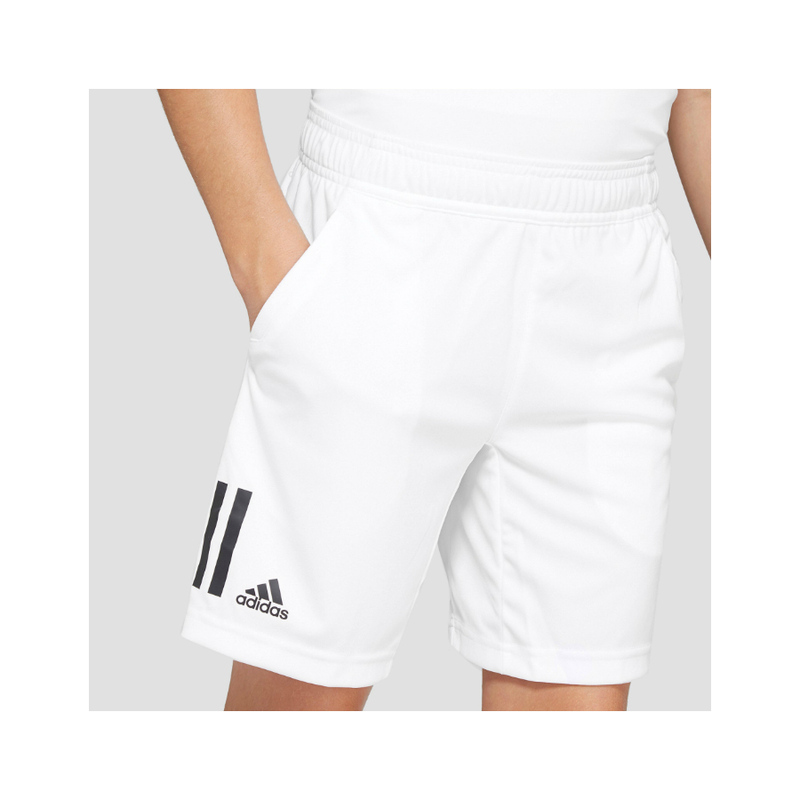 Comfortable, substantial, elastic waistband with drawcord. 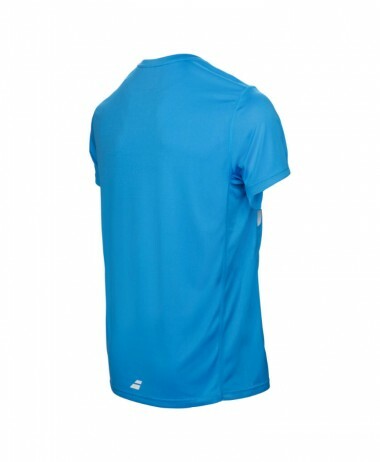 Lightweight, soft fabric that has give in it, and allows full range of movement. 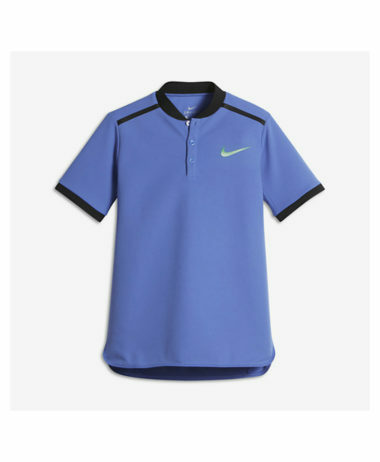 Our advice is that Adidas children’s tennis clothing always fits on the small side. 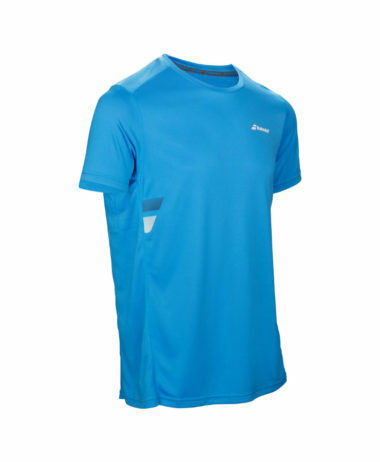 At PURE RACKET SPORT in Farnham, Surrey we have a large range of TENNIS CLOTHING – for BOYS and GIRLS. 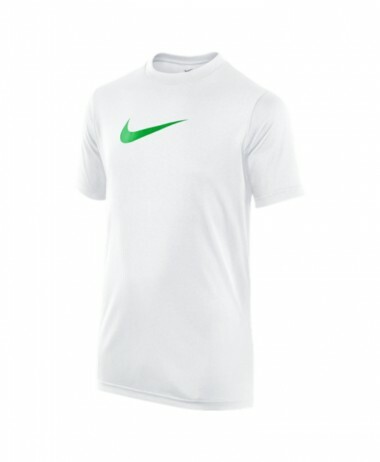 Updated all year round – often we stock sizes and ranges in store that are not uploaded onto our website, so do call us 01252 717214 or visit us 7 days a week for more options. 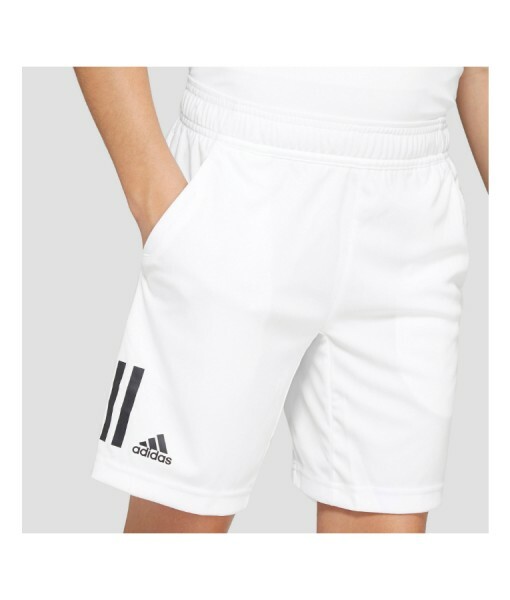 SKU: N/A Categories: Boys Tennis Clothing, Tennis Brands: Adidas.